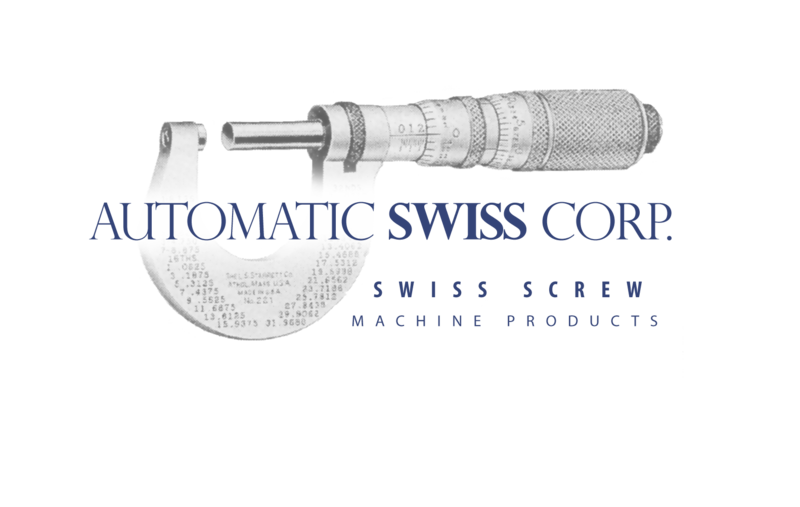 Automatic Swiss Corporation was founded in 1965 by two brother-in-laws, Herbert Rupprecht and Kurt Witt. Their business was built on giving their customers unsurpassed quality and delivery. This earned them a reputation of dependability, quality and outstanding customer service. Twenty years ago the second generation of this strong family business stepped in and Automatic Swiss Corporation continued to grow, adding new machinery and capacities, while never compromising on the orignal founders ideals. As we celebrate 50 years in business we want to thank all of you who have helped in our success, and for those of you not yet familiar with our company, please join us in our continued growth toward the next 50 years.